Apple released an updated version of the 3.0 firmware which fixes a serious SMS bug which can remotely control the person’s iPhone. According to Apple, the vulnerability was “Receiving a maliciously crafted SMS message may lead to an unexpected service interruption or arbitrary code execution”. Here’s a guide to help you update and jailbreak your iPhone 2G, iPhone 3G, and iPhone 3GS. You can also unlock your iPhone 2G. Lemme try to keep the post short so that’s easy to understand. Firstly, download the latest version of iTunes and update your iPhone to 3.0.1 firmware. 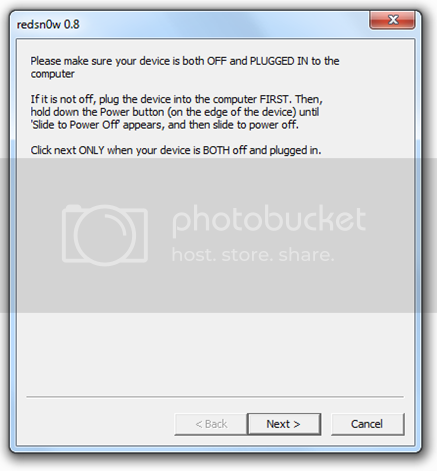 Once done, download Redsn0w from the above links and run it. Browse to the Original iPhone firmware OS 3.0 .ipsw file for your iPhone. Check the links above to download it. Redsn0w will now verify the firmware. Once done, click on ‘Next’. The patching procedure will now start. Now, Click on ‘Install Cydia’. Make sure you don’t check ‘Icy’ and ‘Unlock’ for iPhone 3G and iPhone 3GS. You can also click ‘Unlock’ for iPhone 2G. Make sure your device is both OFF and PLUGGED IN to the computer before you click ‘Next‘. Sit back and enjoy while redsn0w will do all the rest for you. Once done, your iPhone will restart automatically and you will find it jailbroken with iPhone firmware version 3.0.1. To check whether your iPhone has been updated to 3.0.1, simply navigate to Settings> General> About. Check the iPhone OS version: It should be 3.0.1 (7A400). 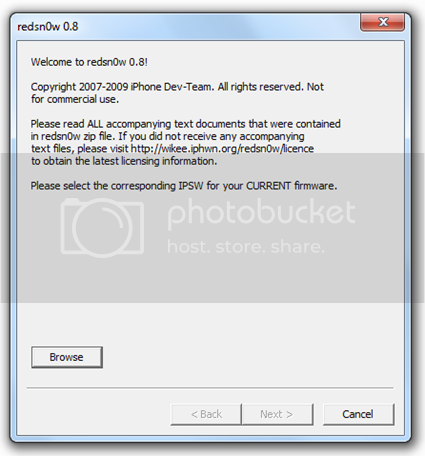 NOTE: If you experience problems while jailbreaking iPhone 2G and 3G then try using Redsnow 0.7. The 0.8 version is specially meant for the iPhone 3GS. 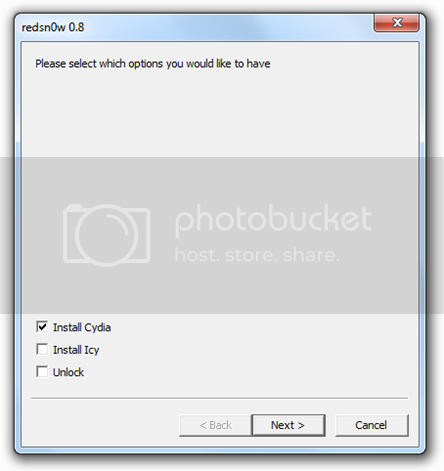 The reason why we don’t choose 3.0.1 in Redsn0w is that it won’t recognize.